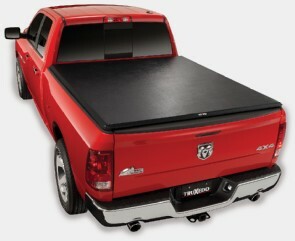 Dress your truck with a durable tonneau cover that closes without the use of cumbersome snaps, zippers or clips. The TruXport seals smooth with a no-hassle Velcro fastening system that runs the length of the rail. 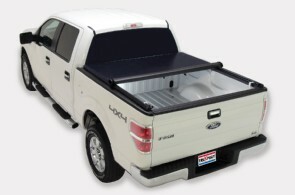 Say goodbye to the “covered wagon” look of other tonneau covers—the TruXport utilizes a system of straight bows that lay flat for a superb flush fit. Plus, these bows are attached to the heavy-duty vinyl tarp for roll-up use of your entire truck bed in less than 30 seconds. TruXport this is the cover you need!